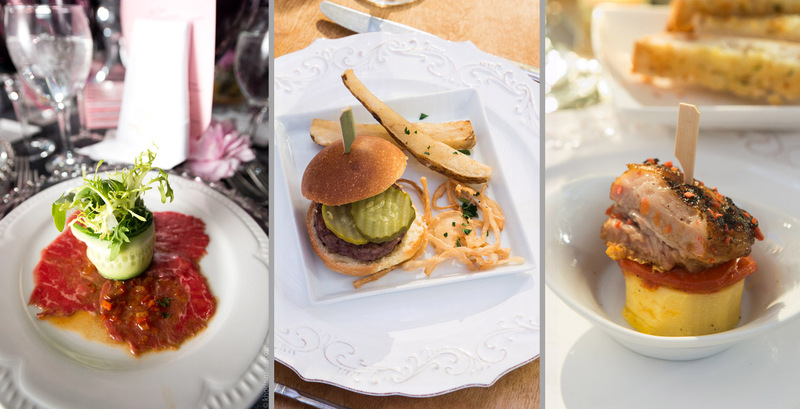 Congregation Shaare Zion is simply Brooklyn's most luxurious Kosher Wedding hall. 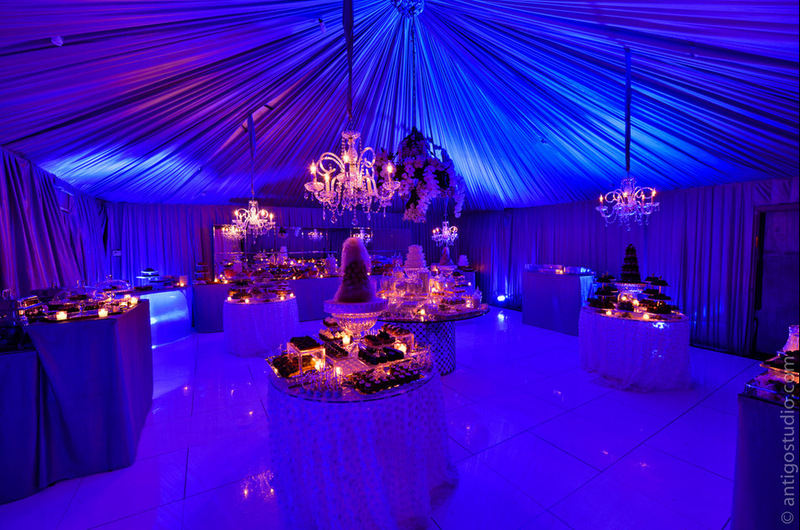 In this magnificent setting, professional event planners custom tailor every detail of your celebration and world renowned chefs serve up the latest culinary offerings for the Sephardi and the Ashkenazi palate to create a wedding celebration that is flawless in execution and overflowing with joy and delight. A historic Synagogue, completed in 1960, Congregation Shaare Zion has been a venue of choice for countless Weddings, Bar Mitzvahs, Brit Milahs, and other joyous occasions. 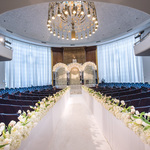 Shaare Zion's sanctuary is ideal for a chuppah ceremony. 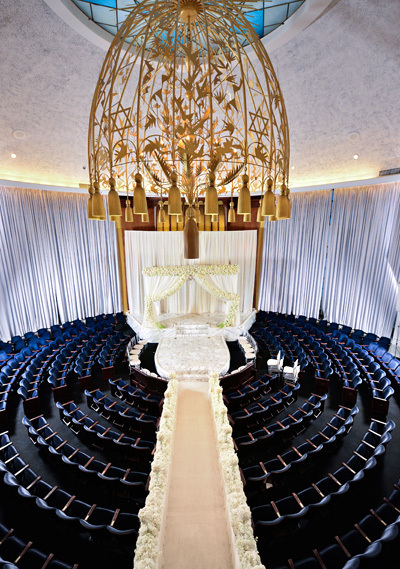 The grand ambiance, with its famous curved balcony, adjoining seamlessly with the grand dome-shaped roof, and spectacular acoustics create a setting that intensifies the brilliance of a wedding ceremony. 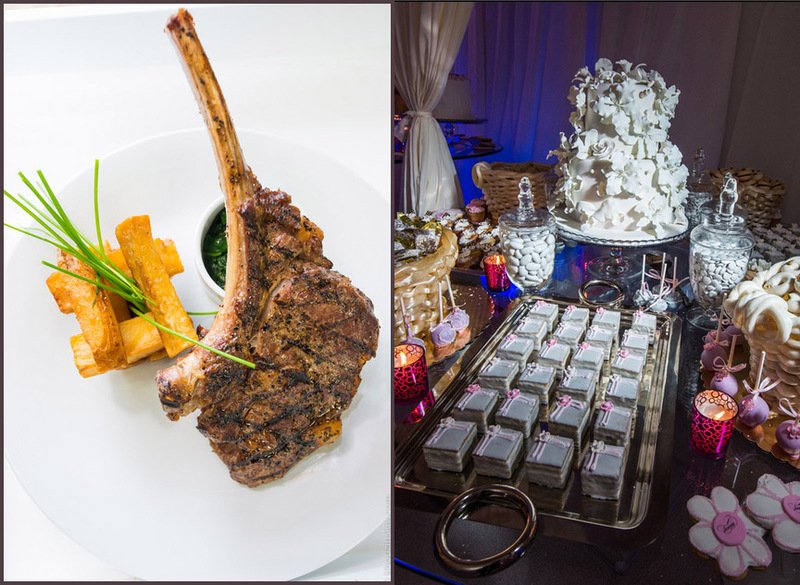 With one step inside our newly renovated ballroom, your guests travel far away from the hustle and bustle of Brooklyn streets into a space that's only about this moment - the beautiful Simcha celebration. The adjacent hallway and the newly added cocktail hour and dessert room offer additional convenience and flexibility in planning every part of the wedding reception. 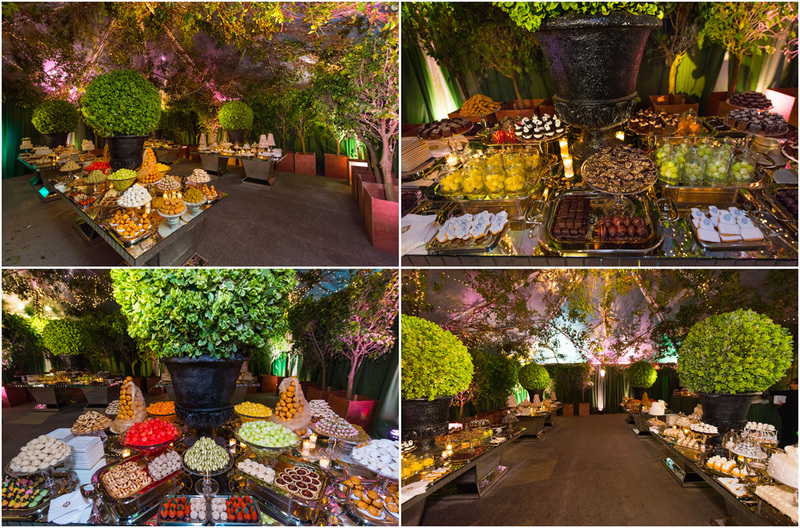 Large and luxurious, Shaare Zion can accommodate up to 500 seated guests, and up to 1,000 for a buffet reception. 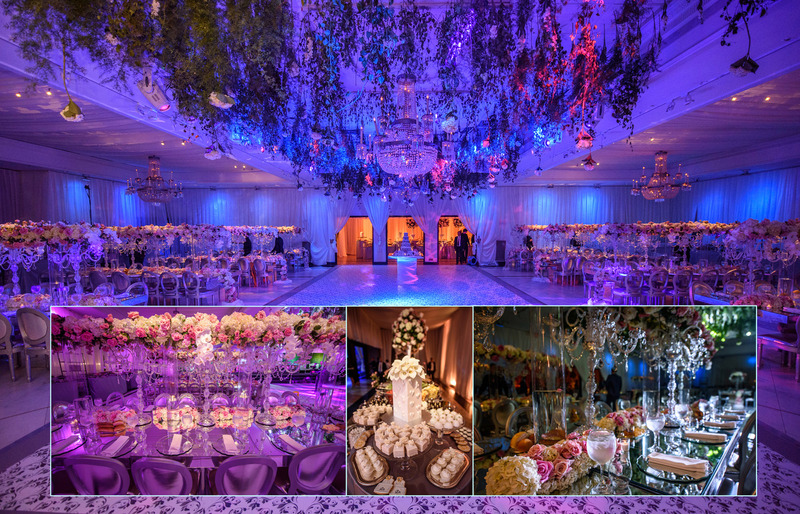 From unmatched wedding cuisine to mesmerizing floral design to pin-drop perfect acoustics and diverse lighting, Congregation Shaare Zion is the place for a truly remarkable wedding celebration - a symphony of perfection in sight, sound, and taste.